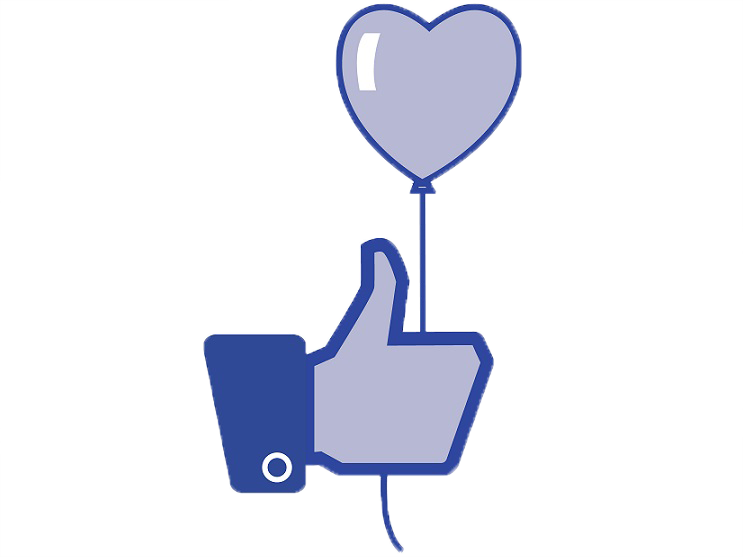 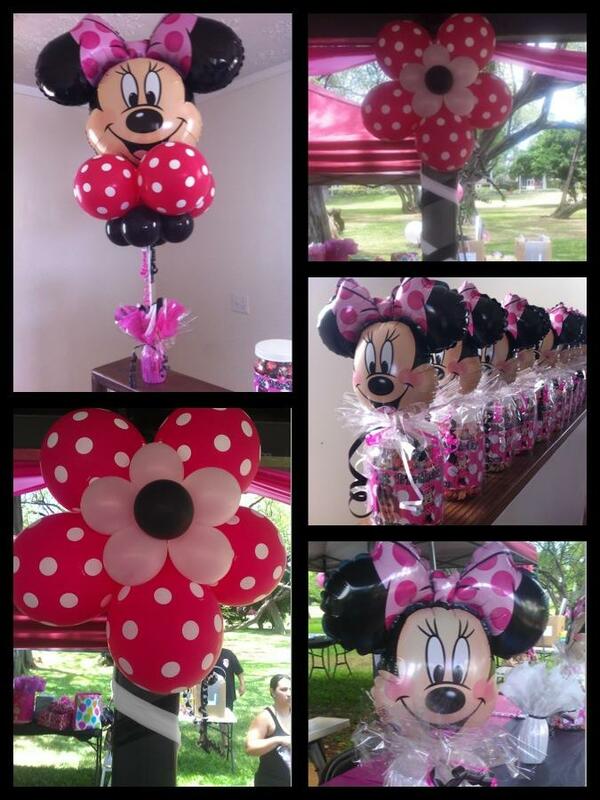 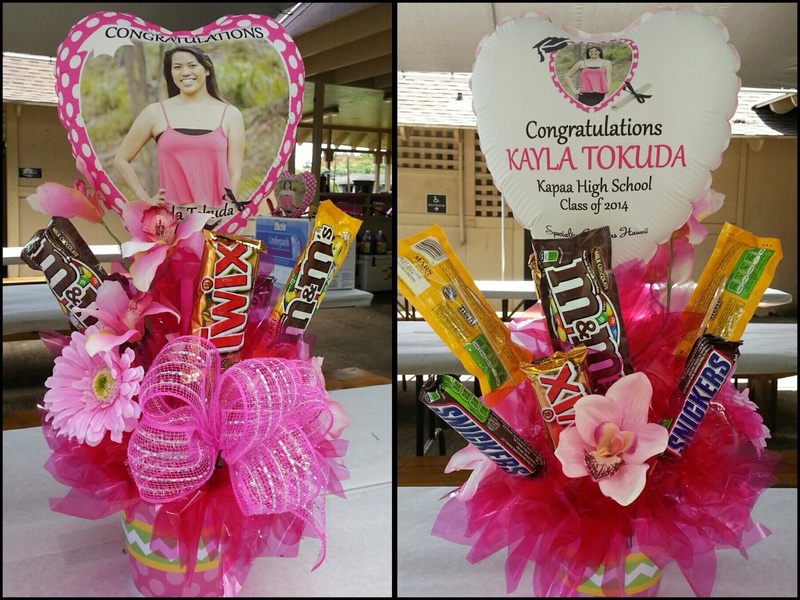 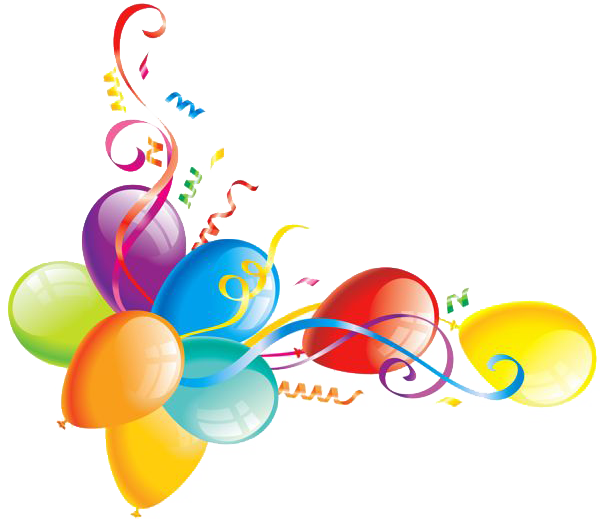 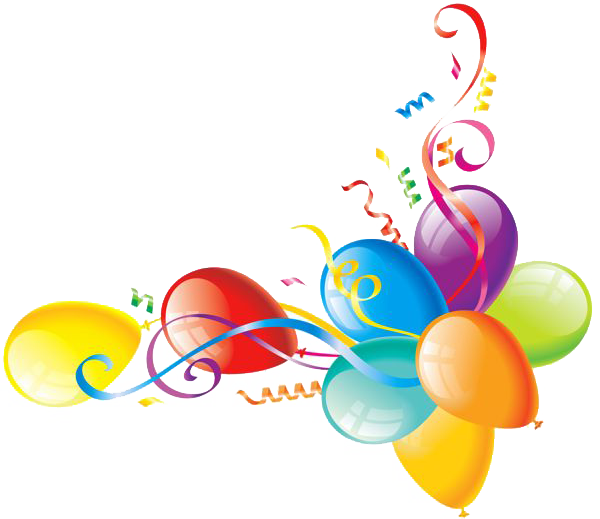 ​​​​​​​​Aloha and welcome to Specialty Balloons Hawaii. 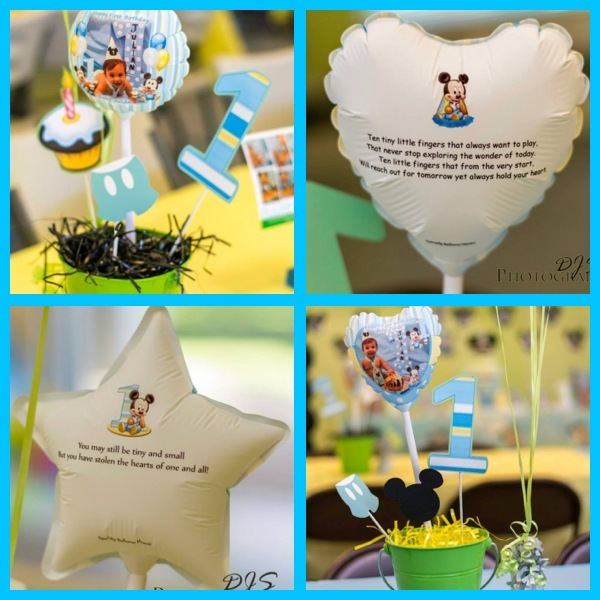 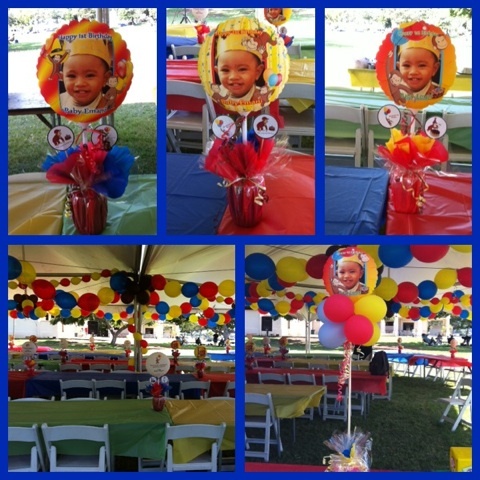 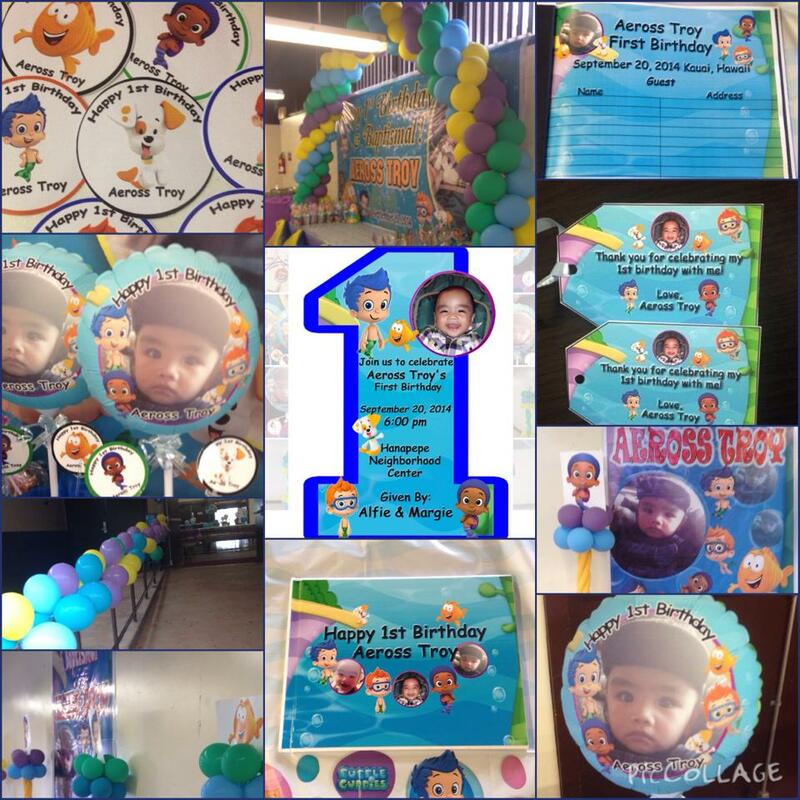 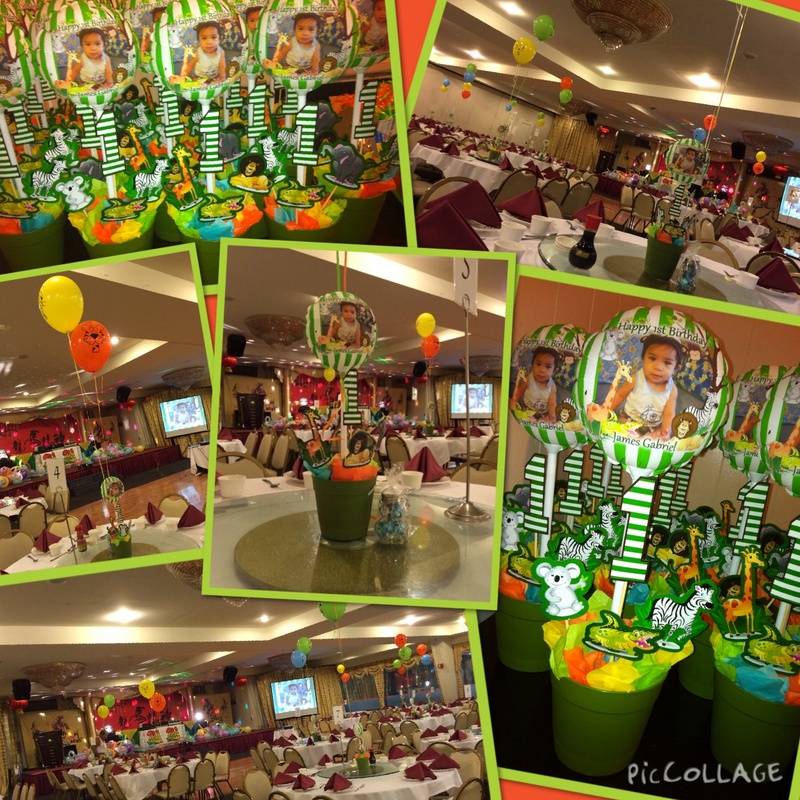 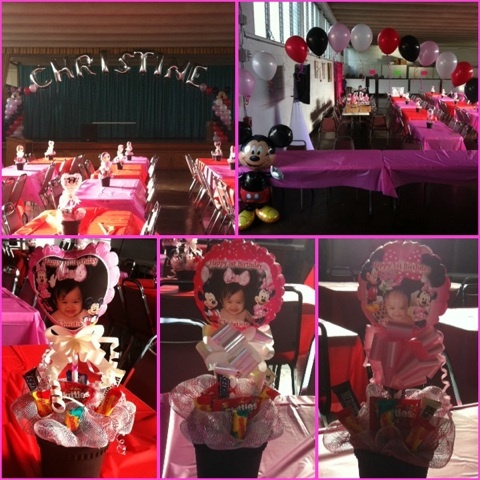 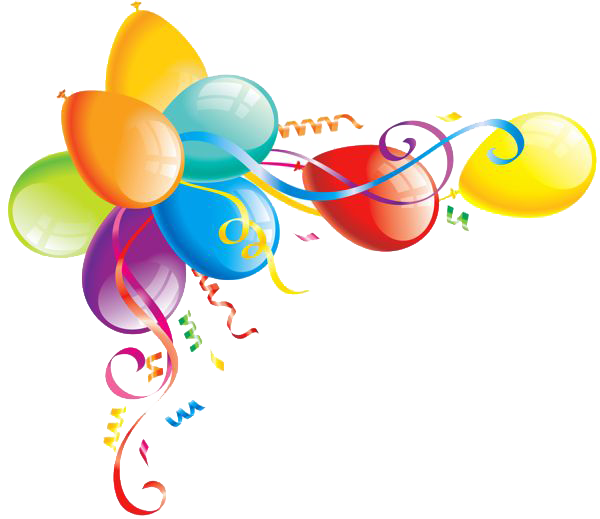 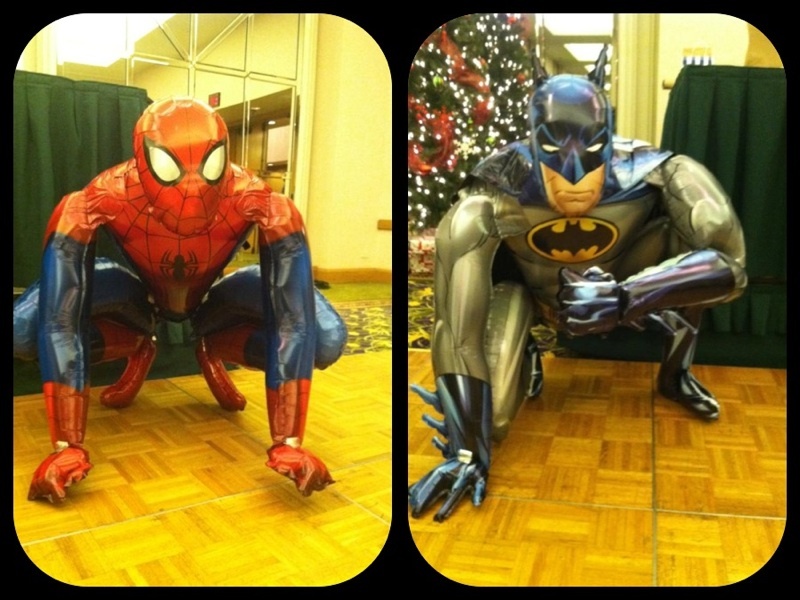 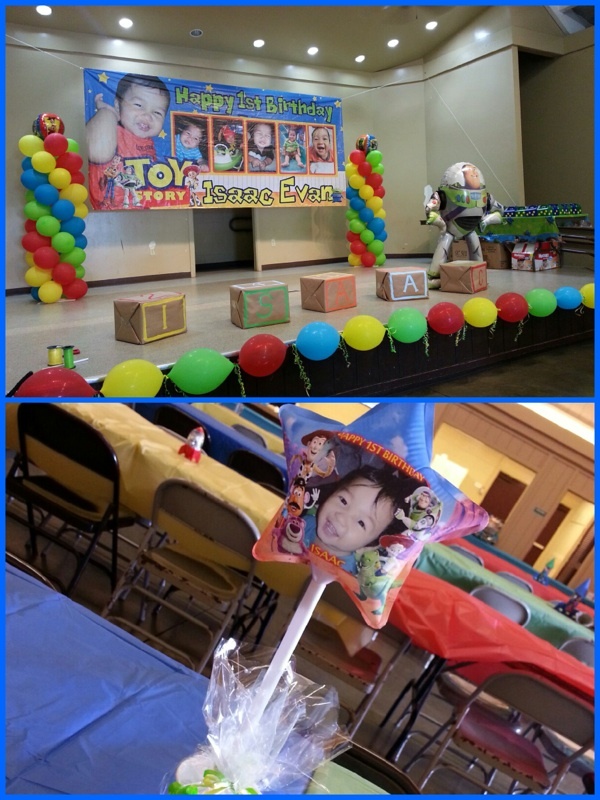 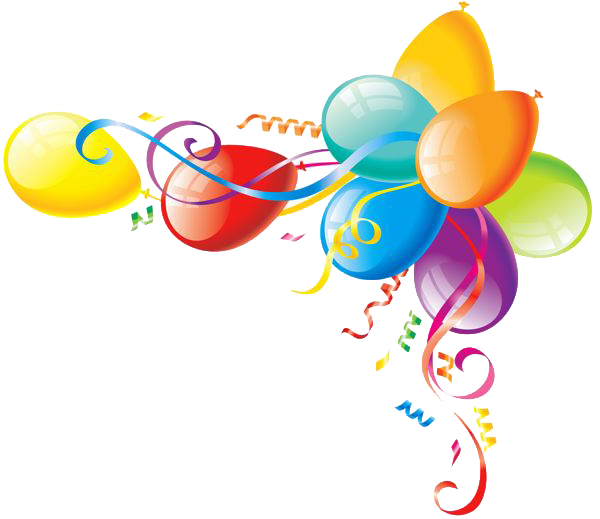 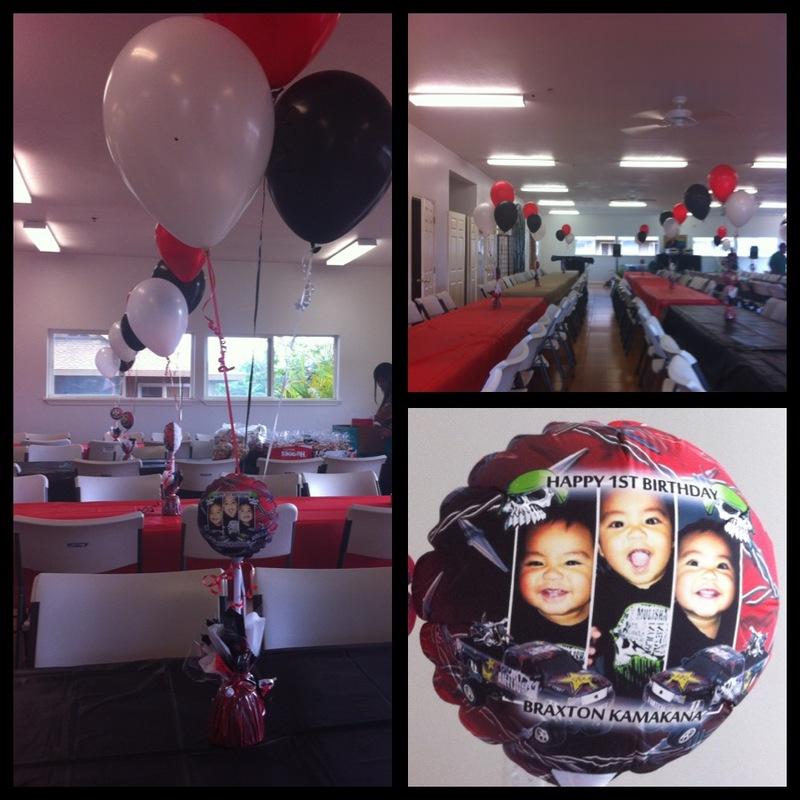 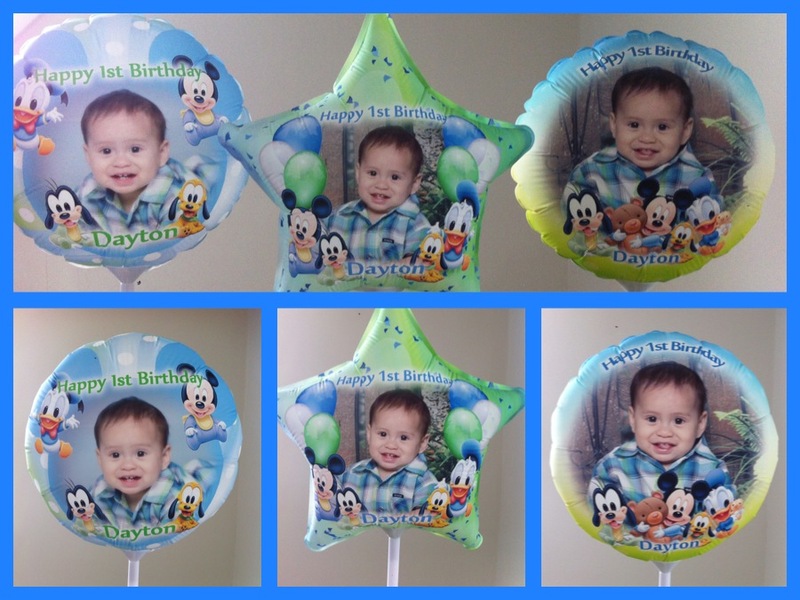 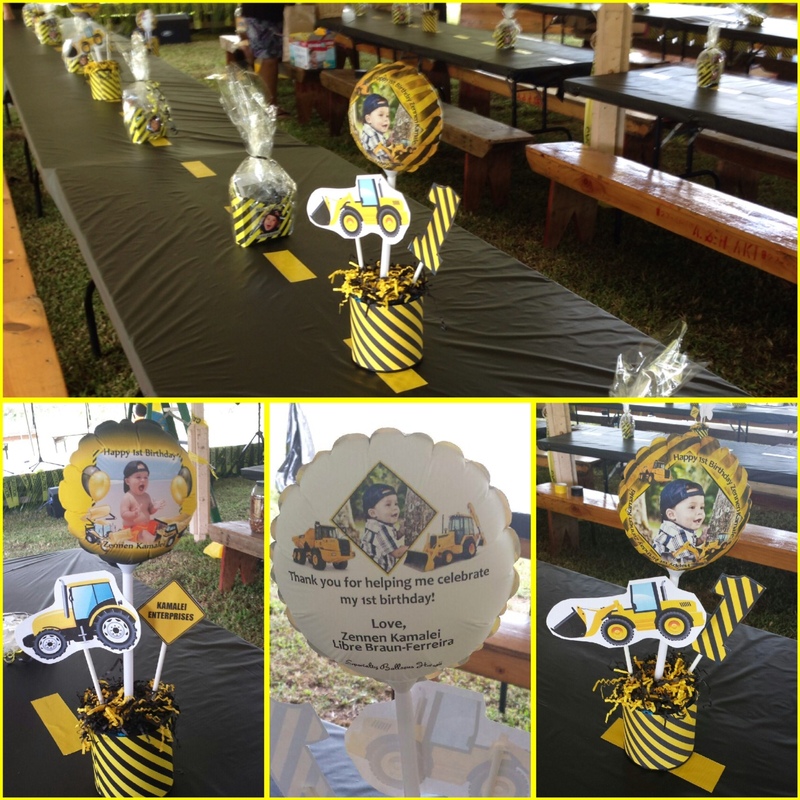 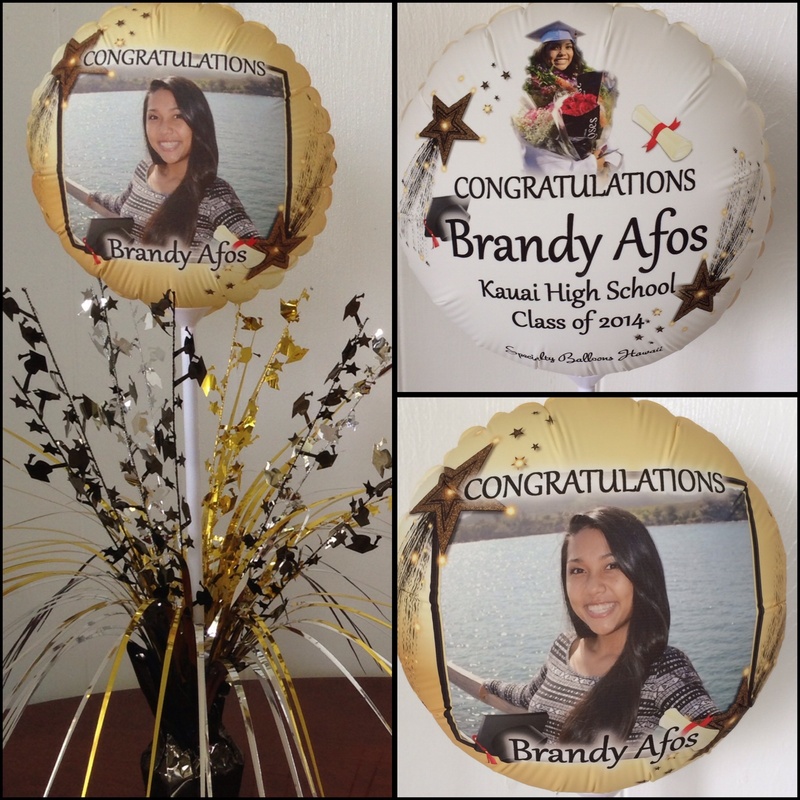 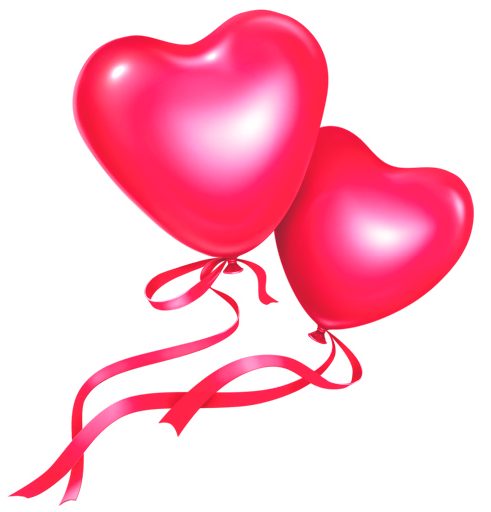 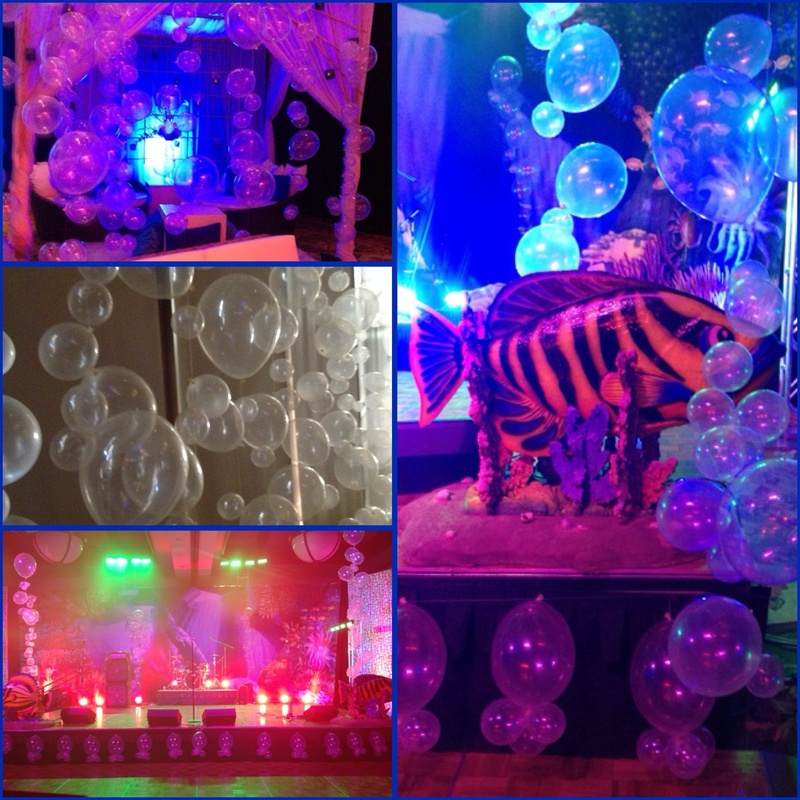 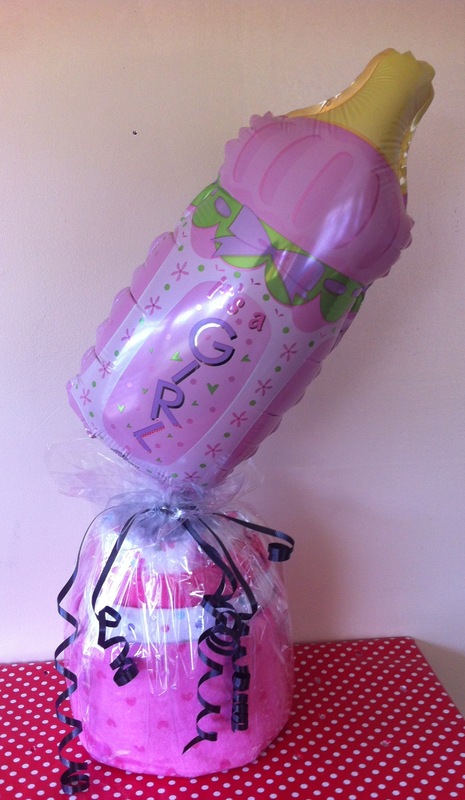 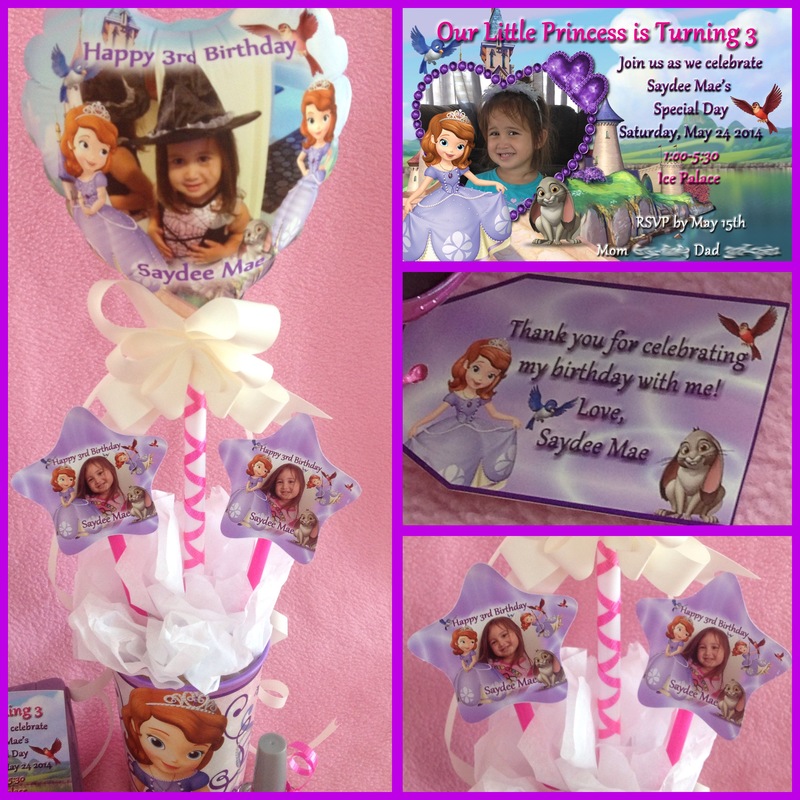 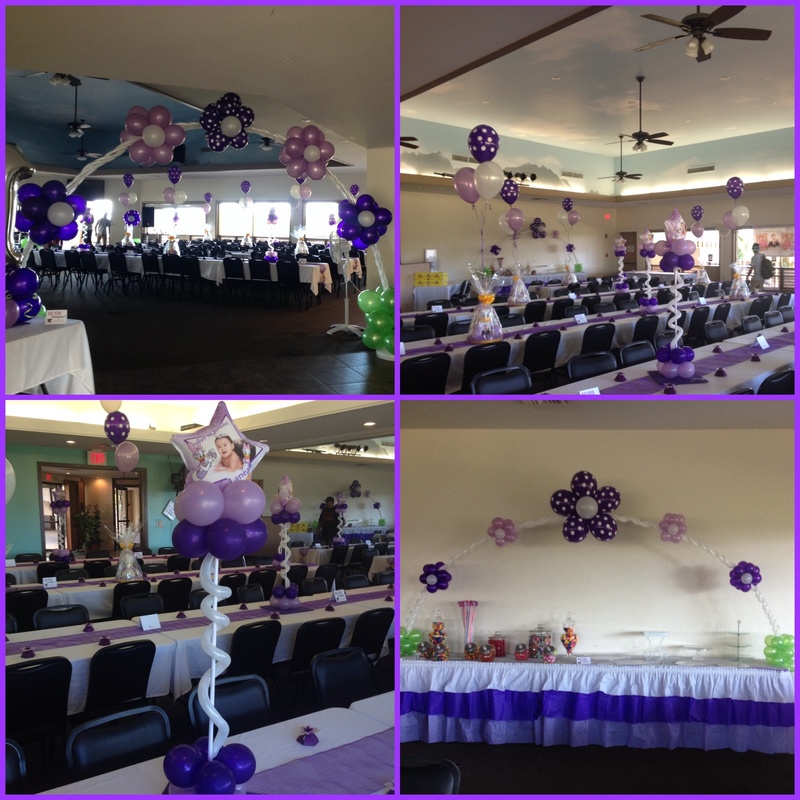 We specialize in Customized Picture Balloons and offer a variety of balloon services. 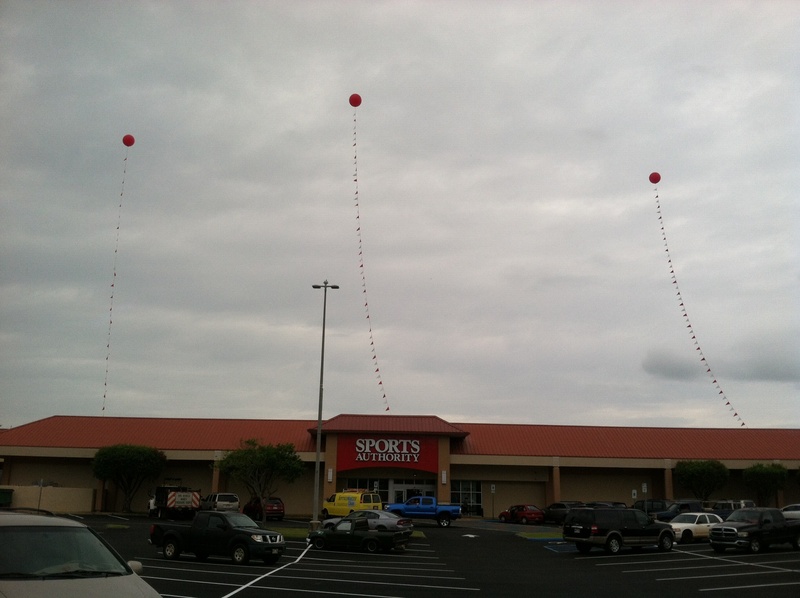 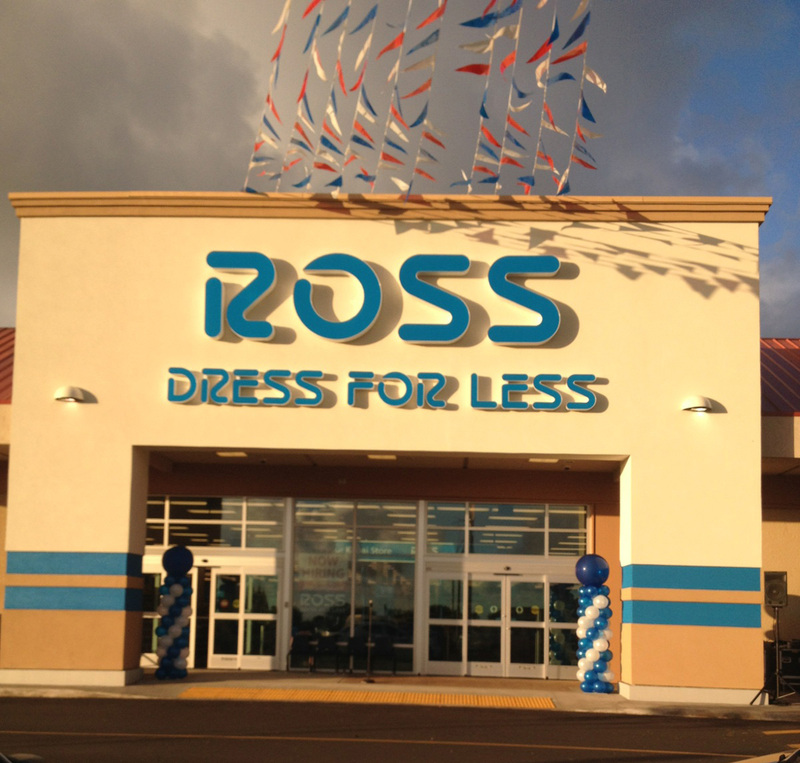 Visit our Retail Store in Lihue for the best balloon selection on Kauai.